Wen Jiang Medical Industries Sdn. Bhd. 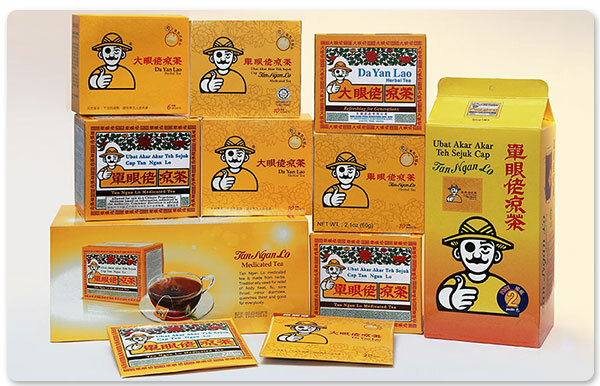 was founded in 1963, is one of the leading herbal medicine manufacturers in Malaysia. It has more than 50 years of pharmaceutical experiences since its establishment. 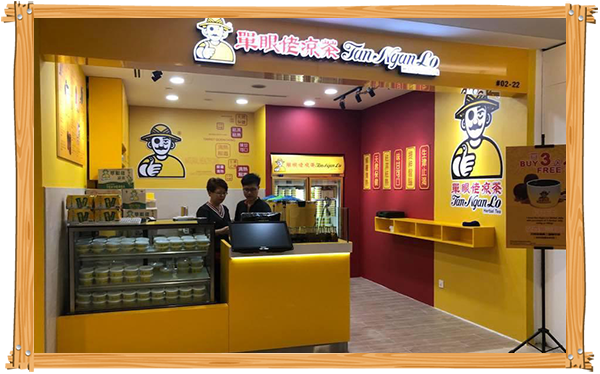 With a mission to provide the best ever products for the consumers, the company moved into its new facility in 1987, complete with the most sophisticated packaging machines and other equipment to produce high quality effective herbal products. 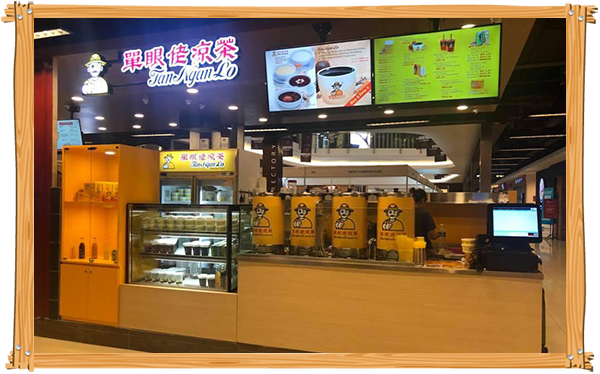 The company strictly adheres to GMP (Good Manufacturing Practices), HACCP (Hazard Analysis and Critical Control Point), ISO22000 (Food Safety Management Standard) and Halal certificates to ensure the high quality of all its products. 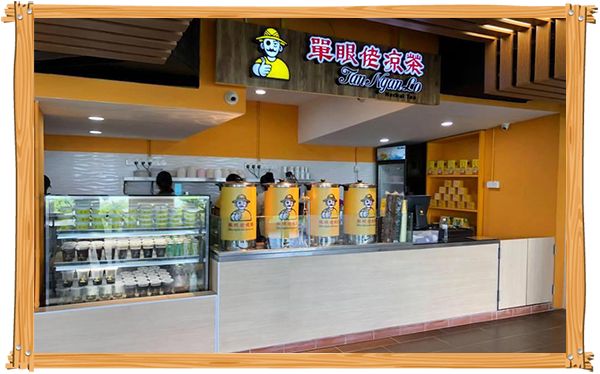 The founder Dato’ Foong Chow Hwey has over the years created a wide range of herbal products and has come up with the world’s first ever medicated teabag “Tan Ngan Lo Herbal Tea”. 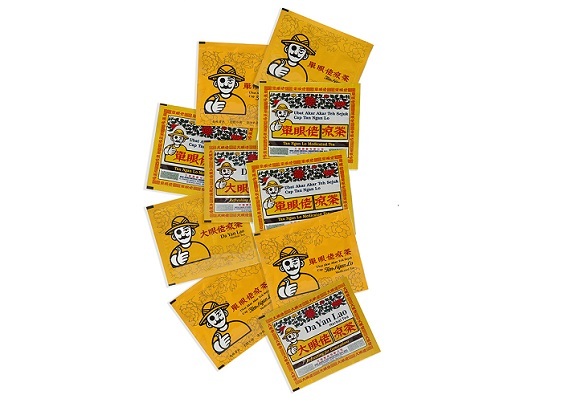 Tan Ngan Lo herbal tea is made of the finest natural traditional herbs and very effective used for relief of flu, sore throat, minor diarrhea, quenches thirst. 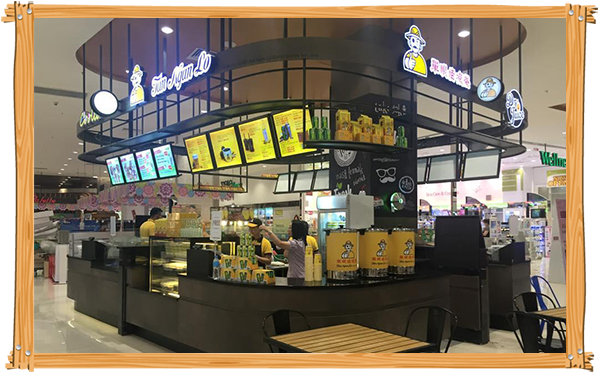 It has long been appreciated in tropical countries such as Singapore, Vietnam, Brunei and also exporting to non-tropical countries like United Kingdom, United States, Australia, Canada, China, Macau, Hong Kong, Taiwan and among others. 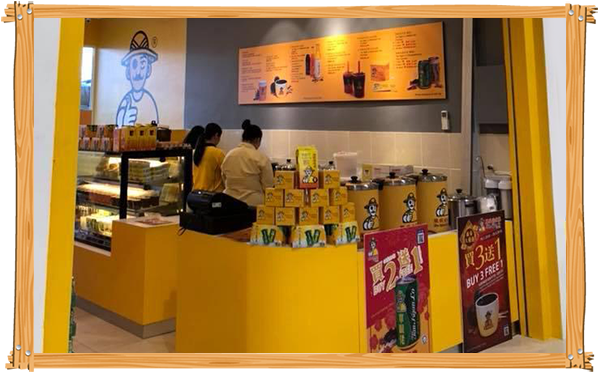 With the development of era, Wen Jiang Medical has innovated the bottled herbal tea in 1987 followed by canned herbal tea in 1993. It’s more convenient for many people today. 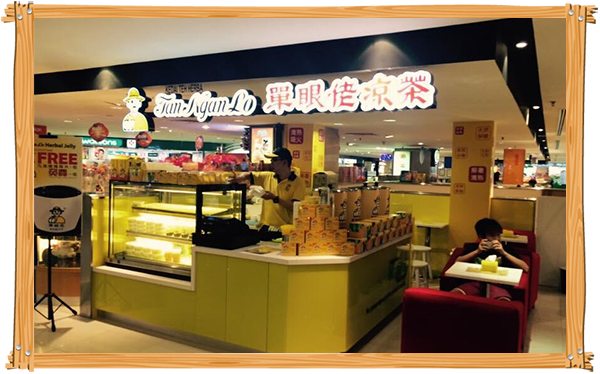 In addition, Tan Ngan Lo herbal tea is completely free of preservatives, artificial colorings and flavouring. It is generally seen as one of the healthy herbal tea products in the market. 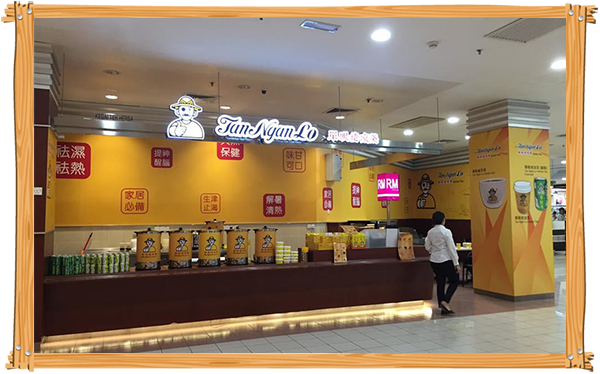 Through the never-ending innovations of the company, Wen Jiang Medical has developed a wide range of products which included Tan Ngan Lo Medicated Tea, Tan Ngan Lo Five Flower Tea, Tan Ngan Lo Oldenlandia Drink, Tan Ngan Lo Herbal Jelly, Tan Nyan Lo Chrysanthemum tea, Tan Ngan Lo Less Sugar Herbal Tea, and other medical products for external use such as Wen Jiang rheumatic oil, Tan Ngan Lo medicine oil and Mansoyko ointment. 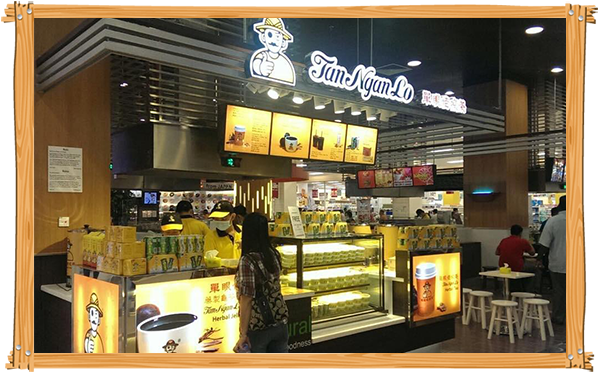 In the year 2012, the first flagship Tan Ngan Lo outlet was opened at Sunway, KL. 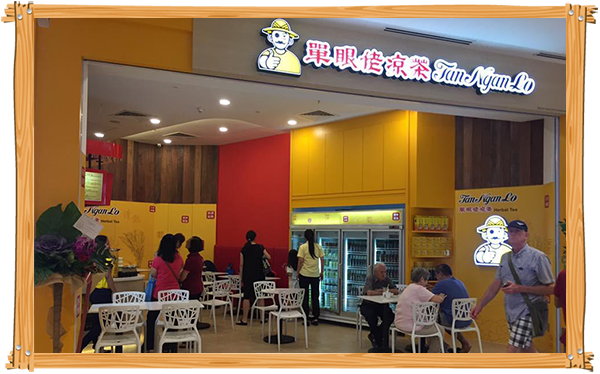 Since then, it has set up more than 25 stores in Malaysia. 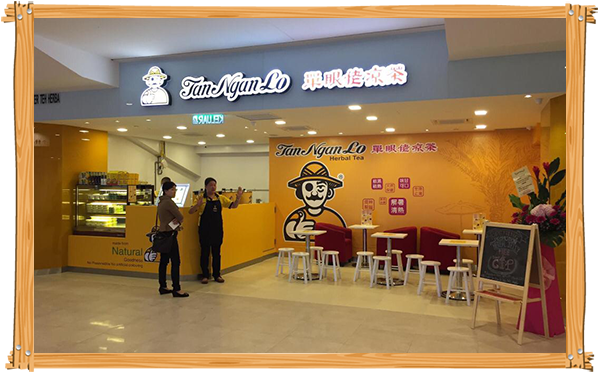 Today, Tan Ngan Lo has started his first store in Singapore, begun to explore overseas markets.